Eden Robe ceremonial dresses 2014 have recently launched. These all dresses are looking decent and awesome in their stitching styles. Eden Robe has designed these all dresses with full of modernity. 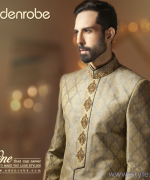 This collection is consisting of sherwanis and men suiting. 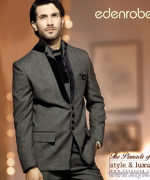 These all Eden Robe ceremonial dresses 2014 for men are perfect for formal wear and wedding wear. You can simply choose these dresses for wedding purpose. Let’s check out this collection by Eden Robe here below. 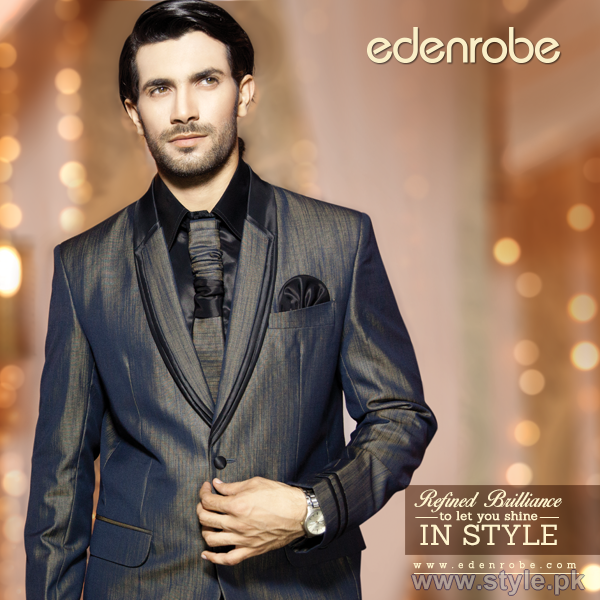 Eden Robe is one of the Pakistan’s leading and demanding fashion brand. Eden Robe is a clothing brand who is also providing high quality dresses for men, women and kids. 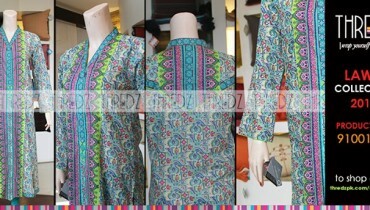 Eden Robe has always launched so many seasonal and occasional collection. 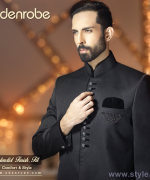 After the great launch of their women wear collection for winter 2014, they are back with an another Eden Robe ceremonial dresses 2014 collection for men. 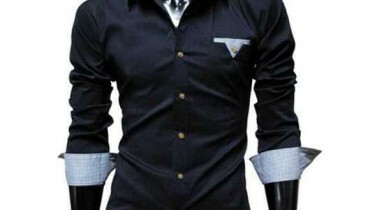 This collection is consisting of pure formal wear dresses. 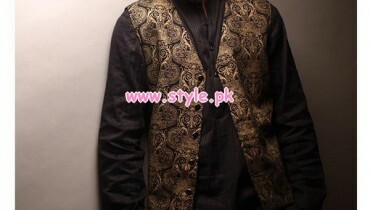 This collection is consisting of three piece suit for men as well as sherwani for men. All of the Eden Robe ceremonial dresses 2014 are looking awesome and classy. 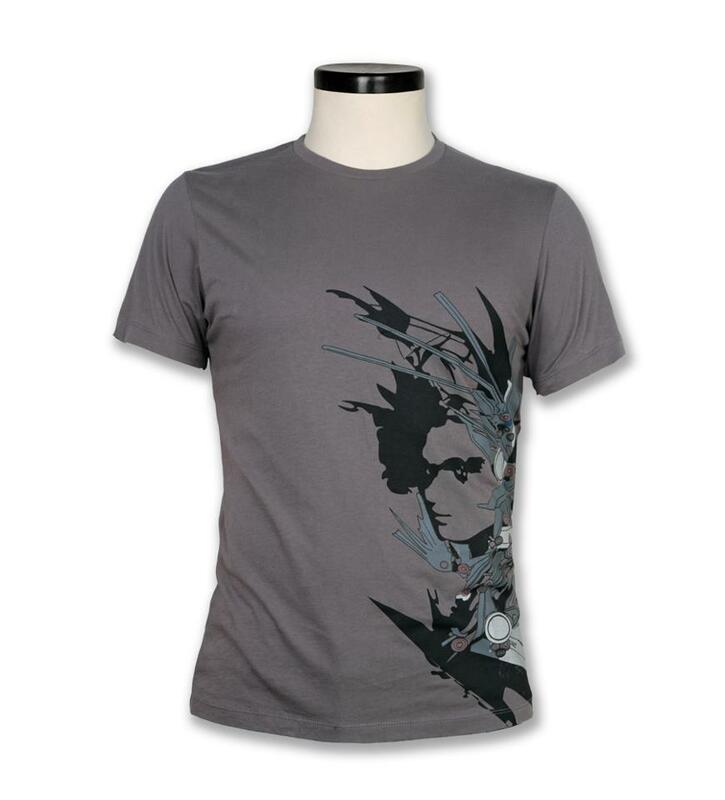 The colors used for this collection are bright such as gold, black and grey. All of the Eden Robe ceremonial dresses 2014 have embellished with high ends and modernity. The sherwanis are fully embroidered while the suits are decent and attractive. If you are getting married soon then must visit the Eden Robe outlet for Eden Robe ceremonial dresses 2014. This collection is full of with exotic and exquisite looks. Let’s check out them here below. 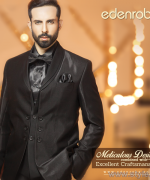 Eden Robe Ceremonial Dresses 2014 For Men. 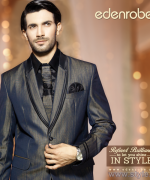 Eden Robe Menswear Collection 2014.